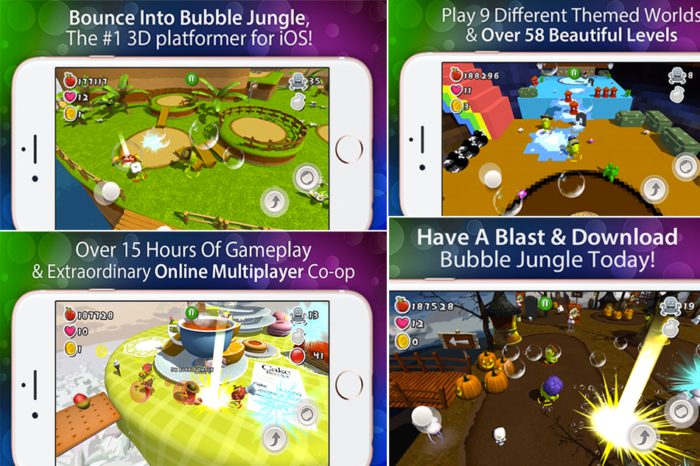 Bubble Jungle Pro is a fun and enticing 3D platformer game made by the Cranky Monkey Studio SLR. It is meant for the iOS operating system meaning you can only play it in iPads and iPhones. It is a multiple game player game that pits players against an obstacle filled environment- you will find adversaries and other sweet deals. 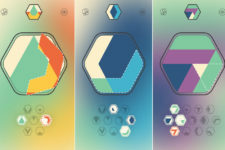 This puzzle game is very addictive and it will keep you playing all day long. For a fact, this game seems similar to a third person console game. It has unique visual features that will win you over other games. It has great graphics and visual effects proven by its whooping 1 GB size. Chuck the chameleon is the main character in the game, however, you befriend each other and play in the 9 special environments through the 58 levels. Each level is very expansive and excruciating to complete. 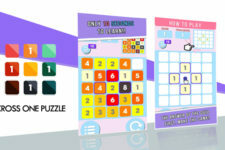 You will be guided by the many helpful arrows assisting you to navigate and complete the game. For you to reach your intended goal in the game, you can use the auto save feature to save the levels in case you leave the game in the middle of a level. Its simplistic nature in terms of control settings is one of the best incorporated features. To move Chuck around the map, you just need to tap and drag your finger on the left pane of the screen. It has 2 characteristic buttons at the bottom right of the screen: one for jumping and the other for shooting bubbles. 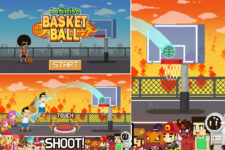 The shot bubbles are used to destroy goodies boxes and also pacify the enemies. These bubbles are limited, so, do not go nuts over them so fast but rather conserve them. There is a paid and a free version of this game. The pro version is definitely more appealing due to its added features and few limitations. The free version is bugging with constant advertisements and non-customizable features, the pro version is the opposite and it will only cost you $1.99. The game also drains the battery so fast. Its large size also limits the number of apps you can install in a device. The pro version is only compatible with iOS 8.0 and later versions and not available for android users. You can highly accessorize Chuck the bubble-wielding adventurer with different glasses, hats, hairstyles, and headphones. Candies, coins, fruits and lollipops can be collected in the entire game, just be cautious of the wary enemies on the loose. 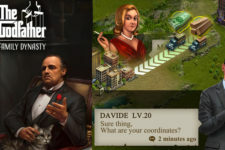 The multiple player feature can allow a maximum of 4 players playing simultaneously over the internet. You can set up your own game room or a pre-existing one for multiplayer mode. The sharing button allows you to switch from multiple to single player mode and traverse over Caribbean Islands, Deep Space, High Mines and Wild West worlds. 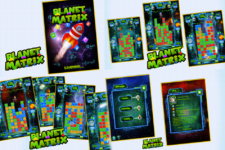 The game design is very colorful with control settings placed strategically. The animated monsters and traps in 3D add a very tactile experience in the suspense filled game. The moving platforms are best suited for battling with the enemies. The fun soundtracks, unique visuals and aural experience curates the best themes for either children or adults. With the little price tag, you enjoy so much more content than what you paid for. The immersive game experience is wildly entertaining and good for passing time or hanging out with friends. 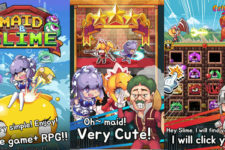 The app is worth a try for avid games or to any user. The game design is very colorful with control settings placed strategically. The animated monsters and traps in 3D add a very tactile experience in the suspense filled game. The moving platforms are best suited for battling with the enemies.